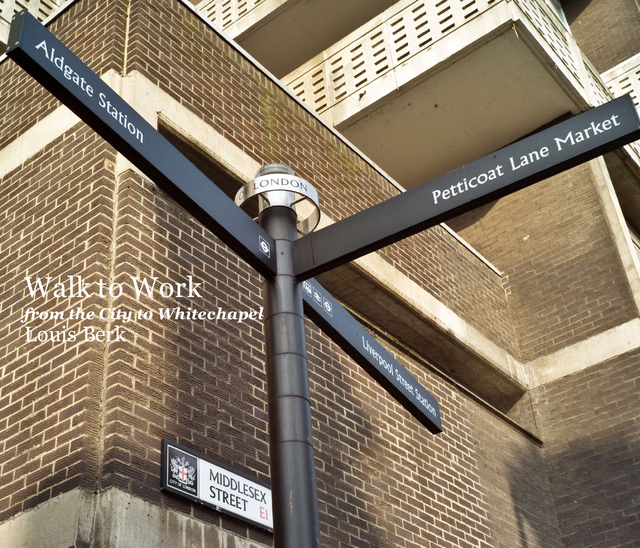 Walk to Work takes the reader on three different journeys, early in the morning through the fragile and ever changing hinterlands of Whitechapel and Spitalfields. These areas are redolent of important social history traces of which are still evident if one looks closely enough. 120 pages of full colour photography accompanied by the author's narrative on his journeys and the surprises they contain.